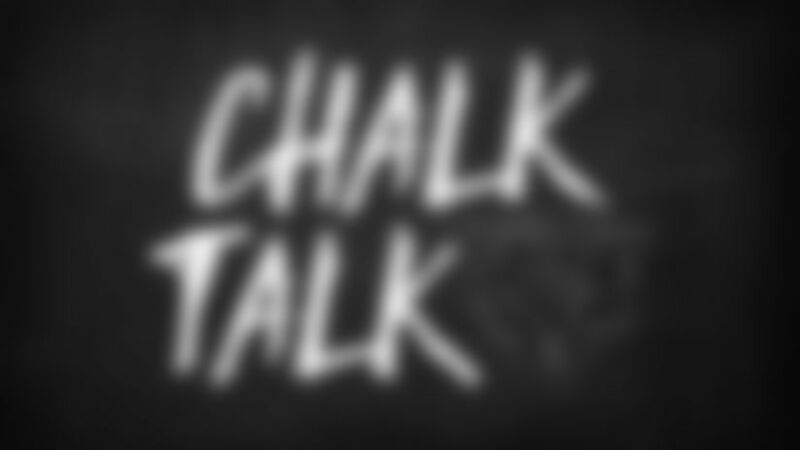 Chalk Talk: Which Bears will become free agents? Which Bears players will become free agents this offseason? The Bears have 19 players who are slated to become free agents once the new league year begins March 13. 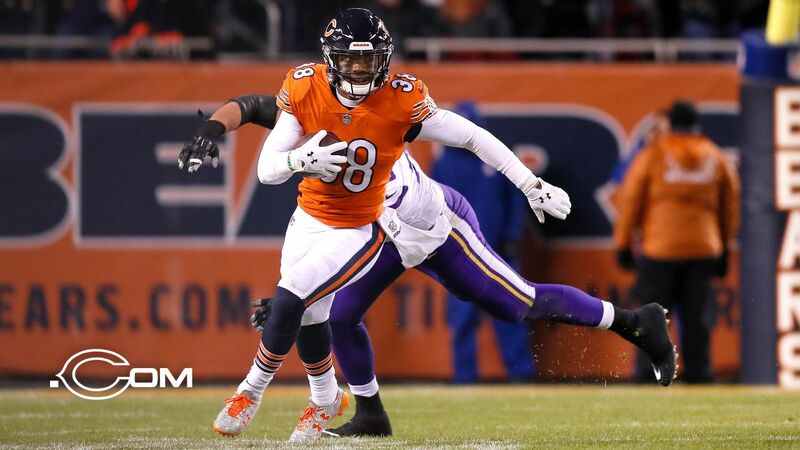 Fourteen are set to become unrestricted free agents, including safety Adrian Amos, receiver Joshua Bellamy, nickel back Bryce Callahan, outside linebacker Aaron Lynch, right tackle Bobby Massie and punter Patrick O’Donnell. The others are tight end Daniel Brown, fullback Michael Burton, running back Benny Cunningham, offensive linemen Eric Kush and Bryan Witzmann, receiver Kevin White, cornerback Marcus Williams and defensive tackle Nick Williams. Players set to become restricted free agents are tight end Ben Braunecker, safety DeAndre Houston-Carson and long-snapper Patrick Scales. Exclusive free agents-to-be are offensive tackle Rashaad Coward, outside linebacker Isaiah Irving and defensive lineman Roy Robertson-Harris. Unrestricted free agents have at least four accrued NFL seasons and can sign with another team after the start of the new league year without their original club receiving any compensation. Restricted free agents have three accrued seasons and can sign an offer sheet with another team that their original club has the chance to match. Exclusive free agents have less than three accrued NFL seasons and can only negotiate and sign with their original team. One of the most surprising aspects of the 2018 Bears season was the health of the team. Are there any players scheduled to have offseason surgery? Maybe Anthony Miller for his shoulder? Yes, general manager Ryan Pace revealed during his end-of-year press conference Monday that receiver Anthony Miller will have shoulder surgery, “and that’s the only significant one.” Pace later said that the Bears had the fewest players on injured reserve in the NFL this season after being “up near the top” the previous few years. The Bears finished the 2018 campaign with just five players on IR: outside linebacker Sam Acho, nickel back Bryce Callahan, cornerback Richard Fant, tight end Dion Sims and linebacker Andrew Trumbetti. Fant and Trumbetti are both undrafted rookies. The Bears finished the previous two seasons with 13 players on IR in 2016 and 15 in 2017. How many players remain on the Bears roster who were acquired before Ryan Pace became general manager? There were six players who finished the season on the Bears’ 53-man roster who joined the team before Ryan Pace was hired as general manager in 2015. That group consists of receiver Joshua Bellamy, punter Patrick O’Donnell, cornerback Kyle Fuller, defensive back Sherrick McManis, left tackle Charles Leno Jr. and left guard Kyle Long.